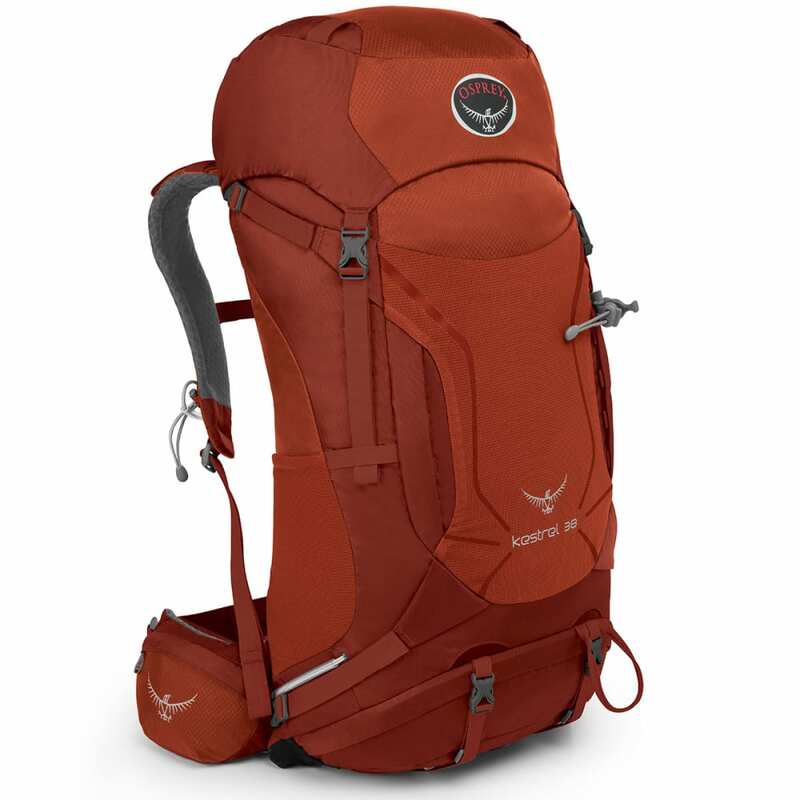 For overnight trips, take this Kestrel pack, designed to support loads from 30 to 40L. Its LightWire™ frame keeps you comfortable during your journey by transferring the load to your harness and hip belt, and then, you’ll get improved stability with StraightJacket™ side compression straps. Along with these essentials, the setup considers a range of situations with an integrated rain cover, hydration sleeve, and trekking pole attachment loops. Torso Length: 26 to 28 in. Weight: 3.02 lbs. to 3.13 lbs.